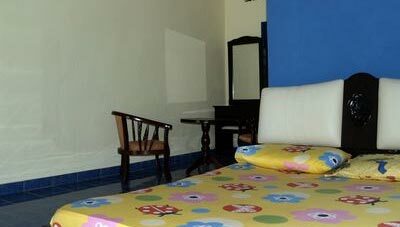 3min from Cenang Beach with scenic mountain view, village landscape, quiet and peaceful surrounding and calm atmosphere. In-house restaurant and bar available. 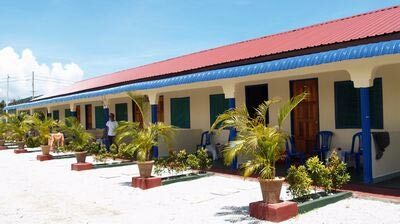 Rainbow Lodge is providing different type of rooms.15 rooms with attached bathroom, 10 dormitory beds and 4 houses on a monthly rental. Located 3min from Cenang Beach, with scenic mountain view, village landscape, quiet and peaceful surrounding and calm atmosphere, more likely as your own house. In-house restaurant and bar available.